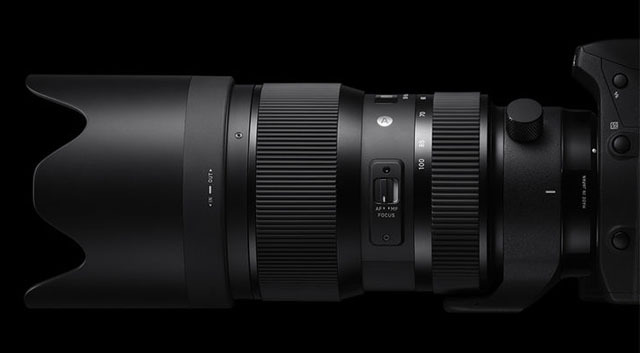 Sigma announced their 50-100mm f/1.8 DC HSM Art lens at the CP+ Show on February 25 in Yokohama, Japan. This is an interesting and fast zoom lens designed for APS-C cameras, in the highly successful Art line of glass. Take a look at some sample photos taken with a pre-production lens at the CP+ Show. I am interested in this lens for wildlife photography and may acquire it for my equipment bag. Lens construction: 15 group 21 sheets – three FLD glass. Suggested retail price $1,099 in the U.S.A.